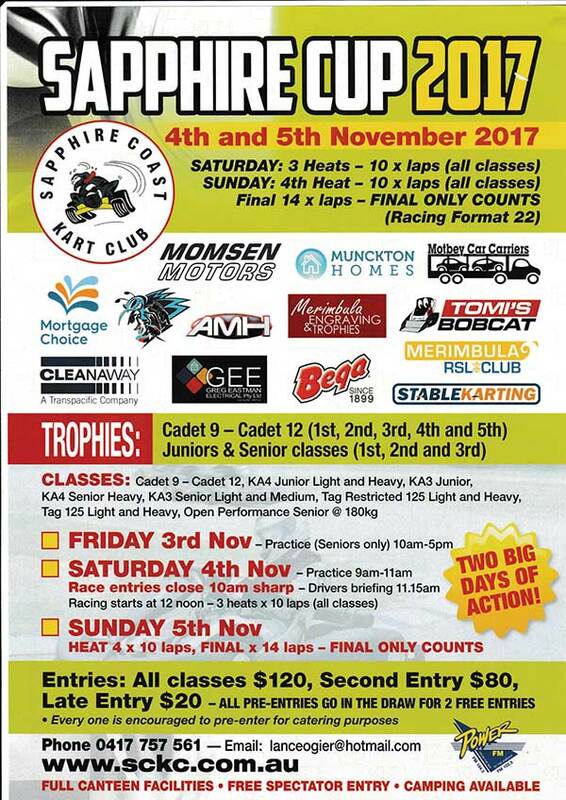 The Sapphire Coast Kart Club will be running its biggest annual race meeting over the first weekend in November when competitors roll into town for the prestigious Sapphire Cup 2017. The event runs over three days with practice on Friday 3rd November, and racing commencing from midday Saturday. The pre-finals and finals will be held from 8.30am Sunday. Officials said only the finals count for the Sapphire Cup and competitors will be keen to throw it all on the line. Kart Racing at Frogs Hollow. TaG Restricted on Sunday 15th October. This class had some fantastic racing with Sapphire member Madelyne Czubara bouncing back from some unlucky heat races to finish 4th in the final. 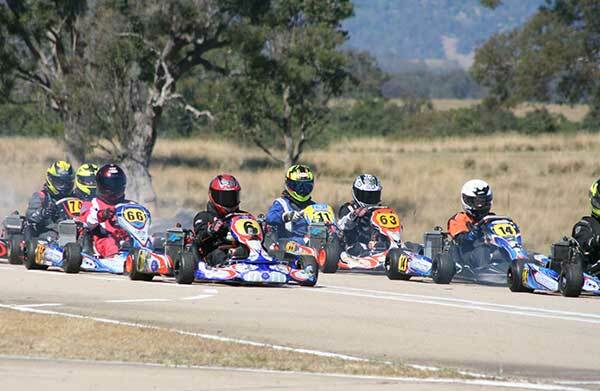 “This is the biggest go kart race of the year for the club, and it attracts racers from across NSW as well as ACT and Victoria,” a spokesman for the club said. 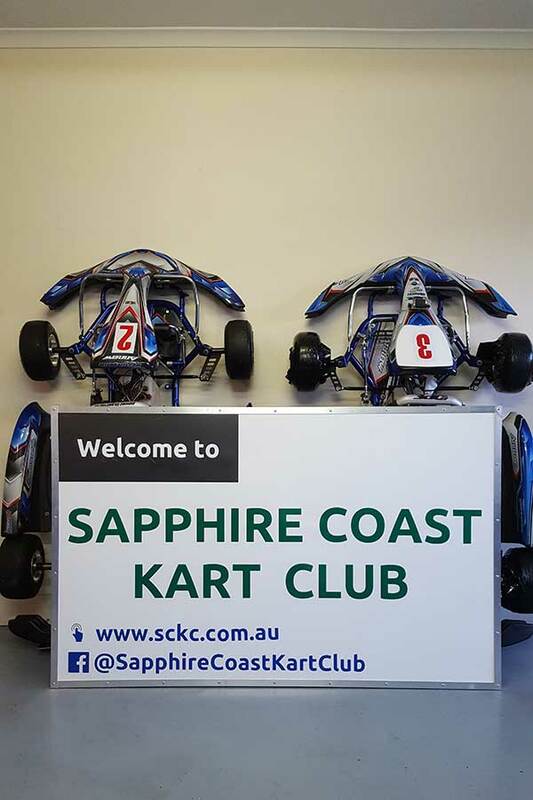 Competitors have already pre-entered from Bairnsdale, Wollongong, Canberra, Grenfell and of course the locals from Sapphire Coast Kart Club, with some very experienced officials travelling to help run the event. The spokesman said the local field of racers will use their unique knowledge of the Frogs Hollow circuit to match it with the talented field of visitors. The club will have full canteen facilities available over the meet and spectators are urged to head along and enjoy the meet which has FREE ENTRY. “There will be no better time to catch some of the best racing action on the Sapphire Coast.” The Sapphire Cup is a great weekend for locals and visitors alike to visit Frogs Hollow. There is a grandstand that overlooks the entire circuit, as well as commentary over the PA system. The Frogs Hollow venue is a credit to the Bega Valley, and is looking picture perfect. The track is demanding unlike no other and requires total commitment from drivers. 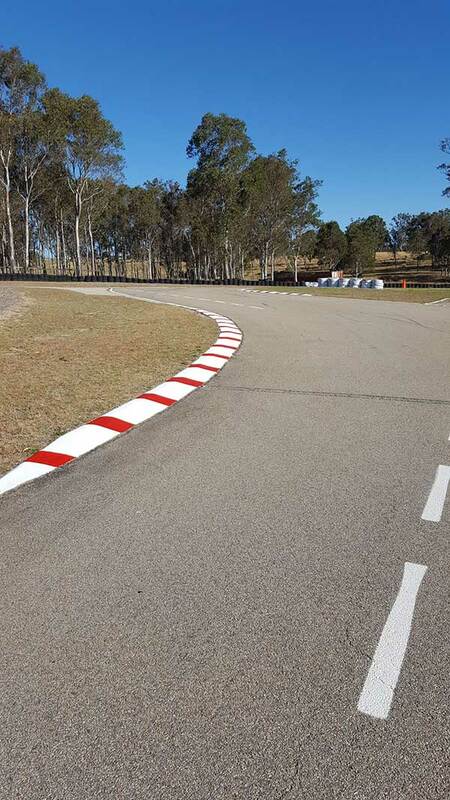 The club’s Driver Development Officer Chadd Williams who recently attended every round of the NSW State Championship said “There is no better circuit to hone your skills as a driver”. 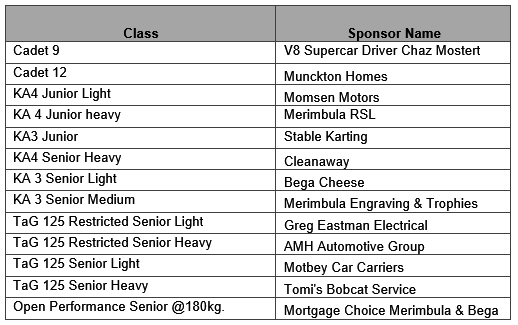 Organisers said they were very pleased a number of key sponsors had come on board for this year’s Sapphire Cup and, as a result, the club would be offering a wide range of trophies spread across 13 classes of racing. The Sapphire Coast Kart Club thanks supporters of the event including PowerFM, Momsen Motors, Munckton Homes, Motbey Car Carriers, Mortgage Choice, V8 Supercars driver Chaz Mostert, AMH Automotive, Merimbula Engraving & Trophies, Tomi’s Bobcats, Cleanaway, Greg Eastman Electrical, Bega Cheese, Stable Karting and the Merimbula RSL. Spectators and visitors are welcomed and entry is free. Just look for the Frogs Hollow sign on the Princes Highway 12km south of Bega, or visit the newly updated website www.sckc.com.au for more information.